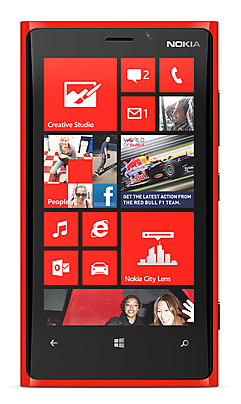 Recently Nokia Launched its new avatar of Lumia series Lumia 920. It has a bigger screen and a much better camera.Many critics said its not that great however I found it very interesting and though of having a complete article with just its pics. 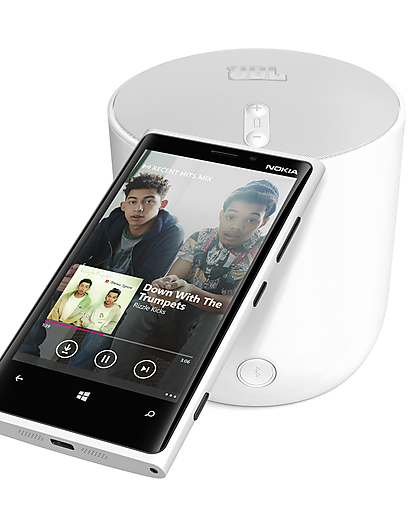 Nokia hasn't announced its price yet. 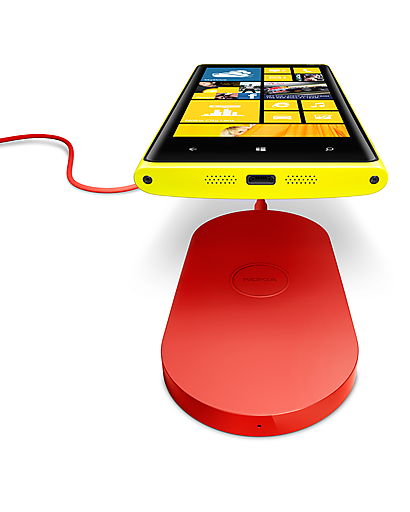 But personally apart from Yellow and Red model color I liked the new Lumia phone from looks point of view. 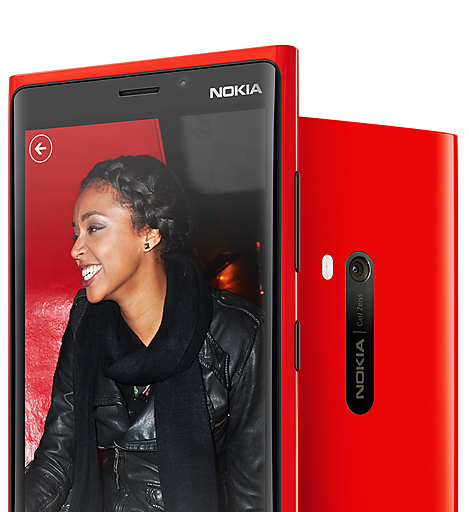 Its very sleek and very cool looking phone. 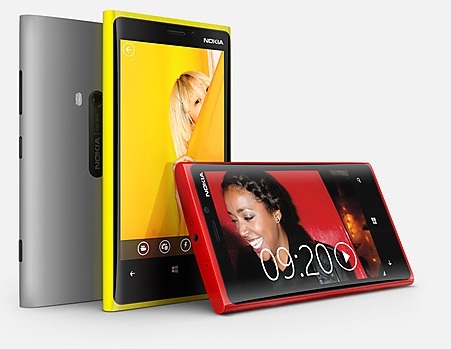 Nokia has left no stone unturned to make this phone as appealing to Young generation as possible. 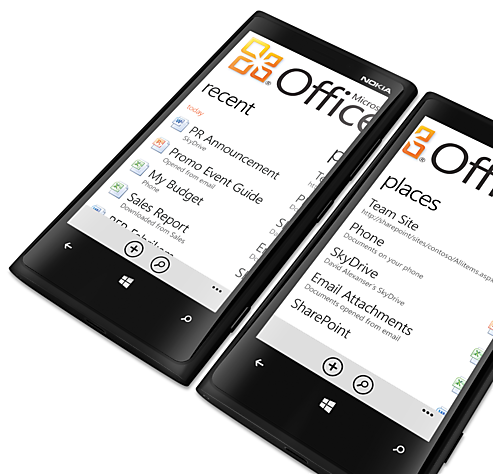 Over all it looks very good and very promising. I would love to buy it if its priced right.